You might be familiar with yellow mustard as a drizzle on your hotdogs, filling in your sandwiches, and a layer in your hamburgers. Yellow mustard is a condiment popularly used in fast foods, but the indispensable health benefits it offers put it a notch above other seasonings. Belonging to the broccoli family, yellow mustard seeds are tiny round seeds of the mustard plant. It’s available as a sauce or oil, seed, or powder, all of which offer excellent health benefits. Yellow mustard seeds, oil, and greens are widely used for culinary purposes in different parts of the world. Yellow mustard sauce is a low-calorie sauce (only 3 calories in 1 teaspoon… that low!) and can be used as a healthier substitute for mayonnaise. Yellow mustard is very versatile in nature. Besides being a healthy condiment, it is accredited with numerous health benefits as an analgesic, antimicrobial, anti-inflammatory, and decongestant. One of the many variants of mustard, yellow mustard is a cruciferous vegetable belonging to the Brassica family. Presently standing as a popular spice, mustard seeds, oil, and greens have been around as a kitchen ingredient and home remedy for more than a thousand years. A native to the temperate regions of Europe, mustard is believed to be cultivated initially in Asia and North Africa. It has been popularly used as a remedy to treat health issues in ancient Greek and Roman civilizations. Out of the many varieties of the multifaceted mustard, white mustard (Brassica alba), brown mustard (Brassica juncea), and black mustard (Brassica nigra) are well known to the masses and widely used for consumption and health. White mustard or yellow mustard finds its origin in the Mediterranean. It has a mild taste and is used to prepare the American yellow mustard condiment. Black mustard is known for its robust aroma and flavor. The sharp, pungent taste of the brown mustard is used to prepare Dijon mustard. Dijon mustard, American yellow mustard, and honey mustard are among the most popular varieties. Yellow mustard is brimming with protein, fiber, vitamin C, omega-3 fatty acids, and many of the B complex vitamins. It is particularly rich in several minerals including potassium, phosphorous, calcium, and magnesium, which are essential for good health. 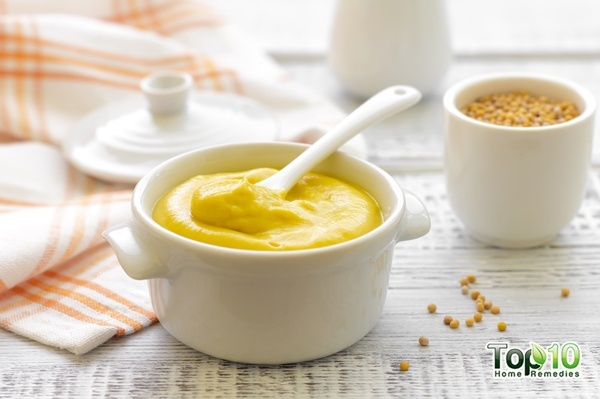 Being an essential ingredient in Indian culinary practices, yellow mustard is a powerhouse of both flavor and nutrition. It can be used in your dishes in varied forms as whole seeds, oil, and powder to makes dips and sauces. You can use the seeds as tempering in your curries to add a final touch to your preparations. Use the oil of yellow mustard in your cooking practices. Impart a rich flavor to your vinaigrette dressing by adding Dijon mustard seeds. Season your rice with crackled yellow mustard seeds. Stir-fry yellow mustard greens in clarified butter and sprinkle it with a pinch of salt and black pepper. Prepare a sweet dip by combining mustard, honey, and seasonings of your choice. Mustard and flaxseed oil dressing: Blend 1/3 cup of lemon juice, 1 tablespoon of Dijon mustard, 2 cloves of garlic, and salt and pepper to taste until you get a smooth paste. Pour ¼ cup of flaxseed oil and ¼ cup extra virgin oil through the lid and blend again. Use this dressing in your salads. Mustard marinade: Use 2 cloves of garlic, 2 shallots, 5 tablespoons of Dijon mustard, and a few sprigs of thyme. Blend to a smooth paste. Use this as a marinade to bake or grill your fish fillets, chicken breasts, or pork. Millet salad: To boiled millet grains, add crackled mustard seeds, garden peas, baked tofu, scallions, and vegetables of your choice. Add lemon juice and olive oil as a dressing for your salad. Although yellow mustard is incredibly beneficial to your health, you need to be cautious of your intake of mustard seeds to avoid any adverse effects. Avoid mustard seeds if you are allergic to it. Avoid excess consumption of yellow mustard sauce if you suffer from heart disease. Excessive intake of mustard sauce can cause digestive problems. Uncooked mustard seeds contain compounds that can disrupt the production and function of thyroid hormones. Consider consuming cooked mustard seeds if you have thyroid problems. Avoid mustard if you have been diagnosed with kidney or gallbladder conditions. Mustard seeds are rich in oxalates, which block the absorption of calcium. Oxalates can accumulate in body fluids, crystallize, and cause other health issues and aggravate an existent case of kidney stones or gallbladder stones. Keeping in mind the lack of any research and the safety of both mother and child, it is best advised that pregnant and breastfeeding women should limit their intake of yellow mustard seeds. If you are not aware of the health benefits of yellow mustard, it’s time for you to learn what it has to offer. Let’s walk over the bevy of benefits that mustard brings, whether you consume it in the form of seeds (whole or ground) or as a sauce or you topically apply its oil. 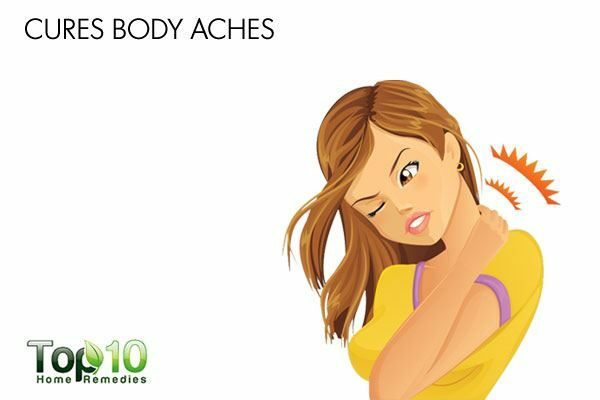 You can use yellow mustard to get quick relief from any kind of muscle spasm, be it on the back or shoulder. The stimulating action of yellow mustard on the nerves helps relieve the muscle spasm. It is also a good source of potassium and calcium, two essential nutrients required for maintaining healthy bones, joints, and muscles. Mustard seeds are known to relieve the pain of rheumatic arthritis due to its selenium and magnesium content. Eat 1 teaspoon of yellow mustard paste with a glass of water. Repeat this remedy until needed. Use warm mustard oil to massage your affected areas for 10 to 15 minutes. Do these two to three times a day. Make a poultice of mustard seeds and apply it on the painful region. Use a thin towel between your skin and the poultice to prevent burns. Yellow mustard is a simple yet active natural ingredient to get rid of bad breath, including the one from alcohol. The strong aroma of mustard sauce will mask the bad odor coming from your mouth. Put 1 teaspoon of yellow mustard sauce in your mouth, swish it around for a minute and then spit it out. Next, swallow 1 teaspoon of mustard sauce. Rinse your mouth thoroughly with water. 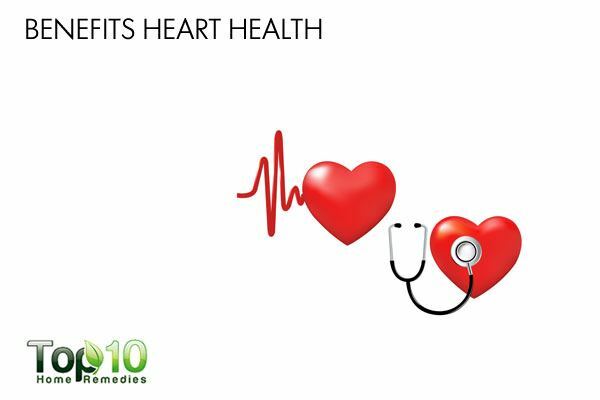 Both the yellow mustard greens and oil can be used to improve your heart health. Being rich in monounsaturated and polyunsaturated fats, mustard oil can help balance your cholesterol levels. It reduces the low-density lipoprotein (LDL or “bad” cholesterol) level and increases the high-density lipoprotein (HDL or “good” cholesterol) level in the body, thereby reducing your risk of cardiovascular diseases. Also, the leaves of the mustard plant have tremendous cholesterol-lowering power. It can bind bile acids in the digestive tract, facilitating the easy excretion of the acids from the body. Add mustard greens to salads, soups, and stir-fries or just use pure mustard oil for cooking. 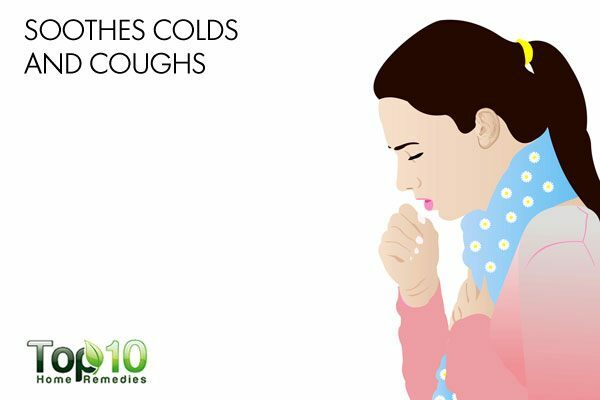 Owing to its pungent nature, mustard oil is an excellent remedy for a cold or cough. Being naturally warm, it acts as a natural decongestant. To a pot of boiling water, add 1 teaspoon of caraway seeds and 2-3 teaspoons of mustard oil. Inhale the steam to clear the phlegm buildup in the respiratory tract. Yellow mustard packs a punch of nutrients such as calcium, phosphorus, manganese, and magnesium, which are very good for your bones and teeth. For instance, calcium is vital for your teeth and bones, keeping them strong. 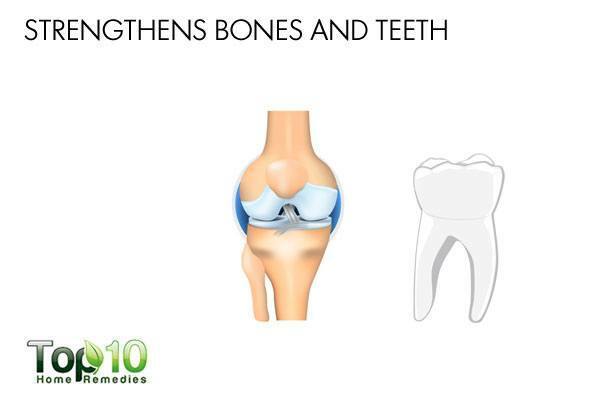 A low calcium level can adversely affect the health of your bone and teeth. Eat 1 tablespoon of yellow mustard powder daily with a glass of water to maintain the health of your bones and teeth. The many vitamins that mustard contains support strong and healthy hair growth. 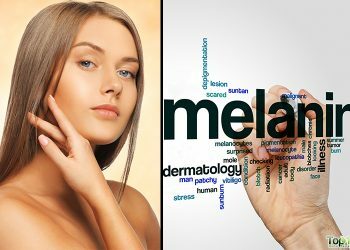 Notably, the presence of beta-carotene, protein, iron, and calcium encourages healthy hair growth. 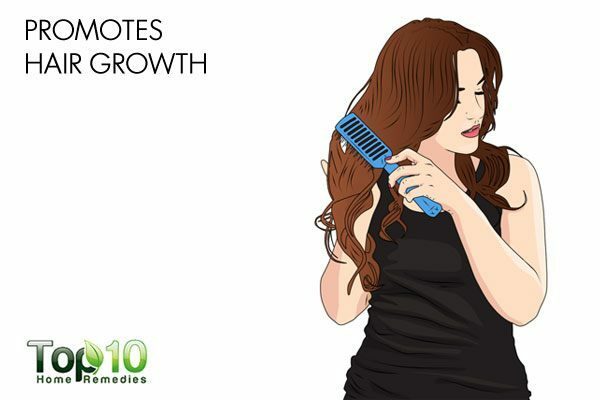 When used as hair oil, it stimulates hair growth by increasing blood circulation in the scalp. Warm mustard oil enough for your hair. Apply this warm oil on your scalp working on the roots of your hair down to the tips. Keep massaging for at least 10-15 minutes. Leave it on for a couple of hours or overnight. Wash it after. 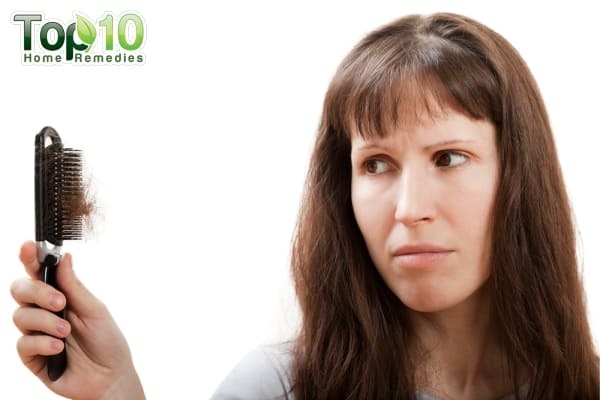 Use this remedy whenever you have to go for a hair wash.
Mustard contains phytochemicals called glucosinolates. The presence of enzyme myrosinase helps in breaking down glucosinolates into isothiocyanates. These isothiocyanates are promising agents that can neutralize carcinogens. A study in 2011 conducted on female rats supported the use of mustard seed powder to inhibit the growth and muscle invasion of bladder cancer. You can get these benefits just by using pure mustard oil for cooking and adding mustard greens to salads, soups, and stir-fries. Being warm, mustard may increase your body temperature, which is a reason to consume it in moderation. You can prepare mustard sauce at home and flavor it with spices, such as pepper, garlic, or paprika, along with a dash of salt. Do not confuse mustard oil with mustard essential oil. Ensure that your mustard oil is not adulterated with argemone oil, as it can be dangerous to your health. Yellow mustard has been revered since time immemorial for its contributions to the kitchen table as well as being a home remedy. A worthy addition in your spice cabinet, yellow mustard is loaded with vitamins, antioxidants, healthy fats, and minerals that can help you achieve good health. Yellow mustard is a common household name in America and is savored in snacks, dips, and sauces. Hence, it is necessary to be acquainted with the health benefits bottled in your mustard sauce. Instead of submerging your plates with the yellow mustard condiment, stick to the serving size. Crackle yellow mustard and add it as tempering in your fish curries, season your salads and soups with it, and include it your fish fillet marinade to reap the benefits present in these tiny seeds. Trichopoulou A, Martínez-González MA, Tong TY, et al. 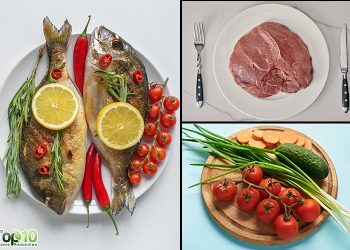 Definitions and potential health benefits of the Mediterranean diet: views from experts around the world. BMC medicine. https://www.ncbi.nlm.nih.gov/pmc/articles/PMC4222885/. Published July 24, 2014. Basic Report: 02046, Mustard, prepared, yellow. Food Composition Databases Show Foods – Mustard, prepared, yellow. https://ndb.nal.usda.gov/ndb/foods/show/02046. Published April 2018. Kistner K, Siklosi N, Babes A, et al. Systemic desensitization through TRPA1 channels by capsazepine and mustard oil – a novel strategy against inflammation and pain. Scientific reports. https://www.ncbi.nlm.nih.gov/pmc/articles/PMC4928060/. Published June 30, 2016. Manohar R, Manohar R. Mustard and its uses in Ayurveda. Indian Journal of Traditional Knowledge. https://www.academia.edu/2463151/Mustard_and_its_uses_in_Ayurveda. Published April 17, 2009. Sharma K, Sahoo J, Sahu D, Chattopadhyay A, Kumar S, Mishra SS. Therapeutic evaluation of “Ayush Tulsi Jiwan Plus” oil for chronic musculoskeletal pain relief. Ayu. https://www.ncbi.nlm.nih.gov/pmc/articles/PMC5041386/. Published 2015. Alkadhi OH. The management of physiological halitosis: A 20-year systematic review of the literature. Saudi Journal of Oral Sciences. http://www.saudijos.org/article.asp?issn=1658-6816;year=2015;volume=2;issue=1;spage=3;epage=9;aulast=Alkadhi. Published 2015. Dhara R, Dhar P, Ghosh M. Dietary effects of diacylglycerol rich mustard oil on the lipid profile of normocholesterolemic and hypercholesterolemic rats. Journal of Food Science and Technology -Mysore. https://www.researchgate.net/publication/242338471. Published January 2011. Sengupta A, Ghosh M. Hypolipidemic effect of mustard oil enriched with medium chain fatty acid and polyunsaturated fatty acid. Nutrition. https://www.ncbi.nlm.nih.gov/pubmed/21621386/. Published 2011. Mullany LC, Darmstadt GL, Khatry SK, Tielsch JM. Traditional massage of newborns in Nepal: implications for trials of improved practice. Journal of tropical pediatrics. https://www.ncbi.nlm.nih.gov/pmc/articles/PMC1317296/. Published April 2005. Ahmed ASMNU, Saha SK, Chowdhury MAKA, et al. 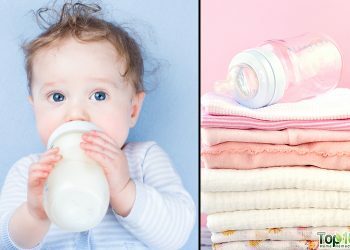 Acceptability of massage with skin barrier-enhancing emollients in young neonates in Bangladesh. Journal of health, population, and nutrition. https://www.ncbi.nlm.nih.gov/pmc/articles/PMC2754003/. Published June 2007. Lorincz C, Manske SL, Zernicke R. Bone health: part 1, nutrition. Sports health. https://www.ncbi.nlm.nih.gov/pmc/articles/PMC3445243/. Published May 2009. Beoy LA, Woei WJ, Hay YK. Effects of tocotrienol supplementation on hair growth in human volunteers. Tropical life sciences research. https://www.ncbi.nlm.nih.gov/pmc/articles/PMC3819075/. Published December 2010. Bhattacharya A, Li Y, Wade KL, Paonessa JD, Fahey JW, Zhang Y. Allyl isothiocyanate-rich mustard seed powder inhibits bladder cancer growth and muscle invasion. Carcinogenesis. https://www.ncbi.nlm.nih.gov/pmc/articles/PMC3105588/. Published December 2010. Babu CK, Khanna SK, Das M. Adulteration of Mustard Cooking Oil with Argemone Oil: Do Indian Food Regulatory Policies and Antioxidant Therapy Both Need Revisitation? Antioxidants and Redox Signaling. https://www.researchgate.net/publication/6525280. Published May 2007.
hi does mustard from a bottle work as well? This is wonderful i have learnt alot thanks very much.